Bunny lovers, rejoice! 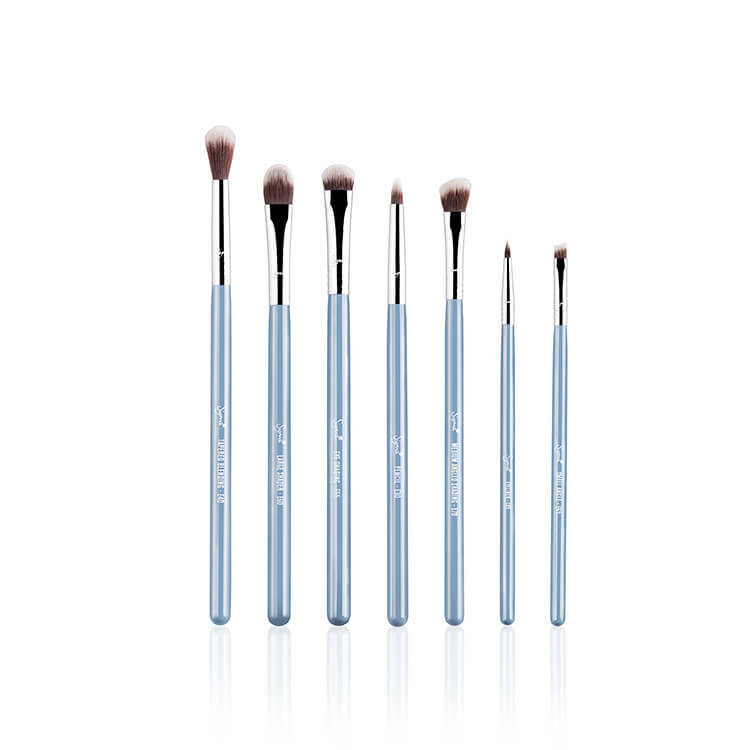 Sigma's Bunny Eye Brush Set is here and it's just $57 (a $111 value!!!)!!! Hop on it before it's sold out! E05 Eye Liner, E30 Pencil, E40 Tapered Blending, E55 Eye Shading, E60 Large Shader, E65 Small Angle, E70 Medium Angled Shading. complete set! gusto ko rin nyan!!! pangmatagalan yan...ang ganda po super! hope you post a video po using it madam mari!! Nice!! I really like this.